Recreational sports are an important outlet for school children, and they also develop team building and communication skills. 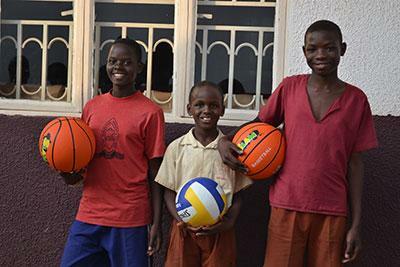 Yet children in poor and rural communities often lack balls, nets, and other game essentials. Give the gift of joy when you provide children with the tools they need to play and exercise.